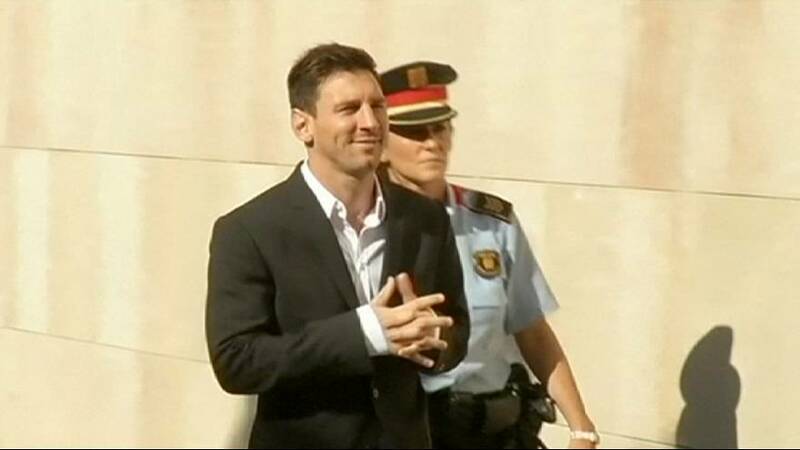 Barcelona’s Lionel Messi and his father Jorge are to stand trial in Spain on three counts of tax fraud. The judge overlooking the case rejected calls from the public prosecutor to only try the footballer’s father. The pair have been accused of defrauding the taxman of some €4m in payments related to Messi’s image rights. It is alleged that fake companies in Uruguay and Belize were created. Jorge Messi has handled his son’s affairs since he was a child. The case carries a possible prison sentence.